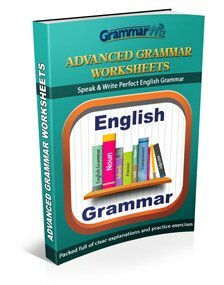 Can I ask the examiner to repeat or rephrase a question? 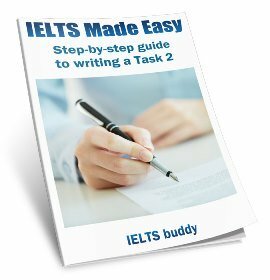 How will it affect my IELTS Speaking score if I have to ask the IELTS examiner to repeat the question? Today I have taken IELTS speaking test. Then I didn't listen clearly understand the some of questions of examiner. Therefore, i have requested to repeat questions from examiner 3 times. How shall it affect my mark? Comments for How will it affect my IELTS Speaking score if I have to ask the IELTS examiner to repeat the question? There is no specific penalty for asking the examiner to repeat the question. So it does not necessarily affect your score. Your answers are the important thing. i think in all 3 parts of the speaking test you have the right to ask the examiner to repeat the question but the only thing is that he/she will repeat the question strictly as posed before during the fist part, on the other hand during the 2 and 3 parts he/she will break the question into its simplest form for you to understand. it was my speaking yestrday. I answeed all the questions very well. But i am really stressed that examiner was repeating the questions even without my request to repeat. will it affect my scores?? 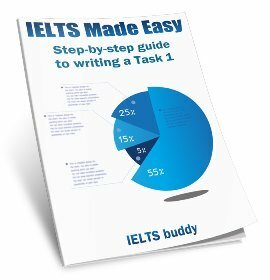 Can I ask the IELTS Examiner if I don't understand the question? Hi, I will sit for ielts speaking test today. My question, if i can't understand what the interviewer asking about, can i ask him to paraphrase or can i ask him back such as "do you mean the....?". Comments for Can I ask the IELTS Examiner if I don't understand the question? Yes, if you don't understand just ask. If the examiner cannot tell you anymore for any reason then they won't, but there is no harm in asking. It won't lead to a lower score. Of course you shouldn't constantly be asking for things you don't understand. If you are having to do that, then your listening skills are too weak and you need to improve those. For your second question, as I said, ask first if you don't understand something. Yes it is better to speak than to just say nothing and sit there if you don't understand the question, but you should try and speak on the topic you are asked about. 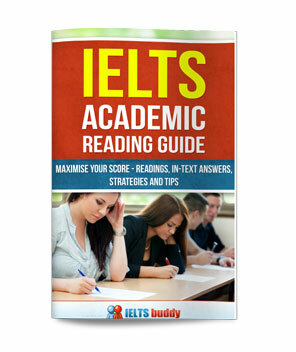 Will asking the examiner to repeat one question in IELTS speaking part 3 affect my band score? In speaking test i asked the examiner to repeat one question which was asked in discussion...will it affect my band score? Comments for Will asking the examiner to repeat one question in IELTS speaking part 3 affect my band score? No it won't. It is fine to ask the examiner to repeat a question in part 3 if you didn't hear it or maybe need it rephrasing. How many times can we ask the IELTS examiner to explain a word if we don't understand? I would be so grateful if you guys help answering my questions. I've heard that in IELTS speaking test, if we don't know a word, we can ask them only 2 times but if we overdo it, the examiner will move on to the next question. Is it true? So if it is only available for two times and what about asking them to repeat the question again? Is it also two times as well? Comments for How many times can we ask the IELTS examiner to explain a word if we don't understand? The kinds of things you are asking are not explained in IELTS public information so you won't be able to find out exactly. I would just recommend asking if you don't understand something - if the examiner can tell you they will, if they can't they won't. But it won't affect your score to ask as you are being judged on your speaking ability. However, if a candidate is needing to ask more than twice then there is clearly an issue with their listening skills and they need more practice in this area. Do you mean that candidates can ask to repeat the question for two times overall? I mean through the whole speaking test or just twice on one question? I had my speaking test yesterday and because of the room condition it was so hard to listen the examiner and I asked the questions to repeat again some questions in part 1 ,3. But it was only one time for per question. Is it going to affect my score? No I did not mean you can only ask a question to be repeated twice in the test. If you want you could ask the examiner to repeat every question! But that's going to look pretty bad, as like I said a candidate would have bad skills if they needed to keep asking for things to be repeated. If you have difficulty hearing the examiner you should just tell them politely that that is the case and ask if they could speak a bit louder. That may seem rude but you are paying for the test. It's not good if you can't hear the questions. The examiner won't mark you down for that. As for your specific question, asking the examiner to repeat something in itself doesn't affect the score. The only way it may is of course if you are constantly asking for questions to be repeated you have less time to speak and you are graded on your speaking. That's the only danger but I'm sure you didn't ask too many times. Hi there, i appeared in ielts speaking yesterday. Though part 1 and part 2 was totally good, when she started to ask discussion based questions in part 3, i asked her to repeat once in 3 questions particularly. 3rd time she gave me bad expressions in last question. But somehow i answered. She said you are free. Will it effect much my band score? I'm so worried about her expressions.